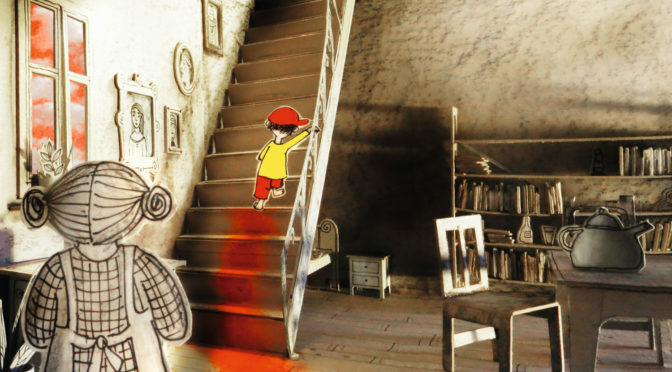 mundt agency is a rights agency representing international children’s book publishers. Handling translation rights, e-book rights, audio rights and co-editions. 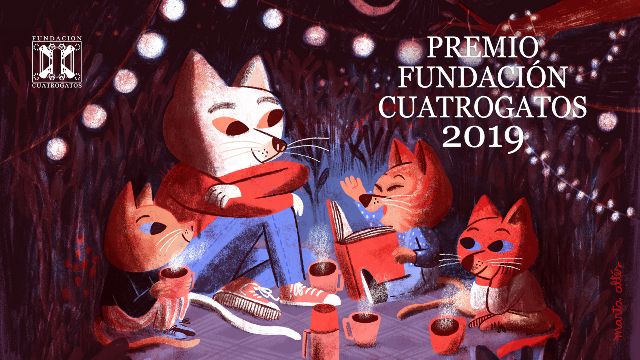 The portfolio includes board books, picture books, children’s and young adult fiction and non-fiction. mundt agency is a rights & licensing agency selling rights on behalf of publishers only. It’s neither a publishing house nor a literary agency, so please do not send any sample illustrations, manuscripts or rights catalogues with the intention of selling rights to us, as we are unable to consider any material. 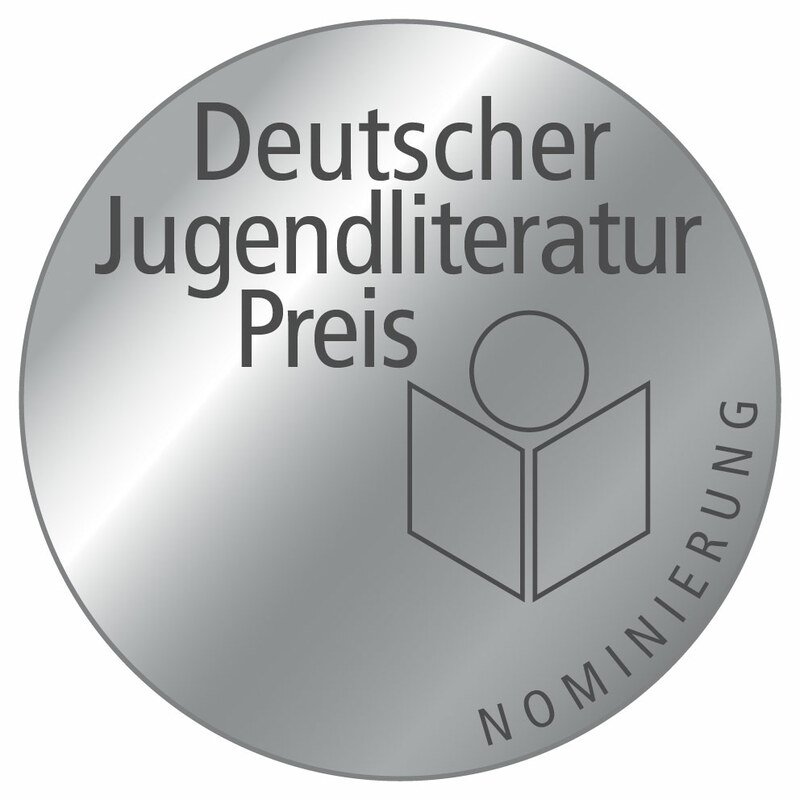 We’re delighted to announce that the following books have been nominated for the German Children’s Literature Award 2019: Jörg Mühle: Two for Me, One for You Antje Damm: Where Do We Go From Here? Please click on the cover images for more information on these titles.